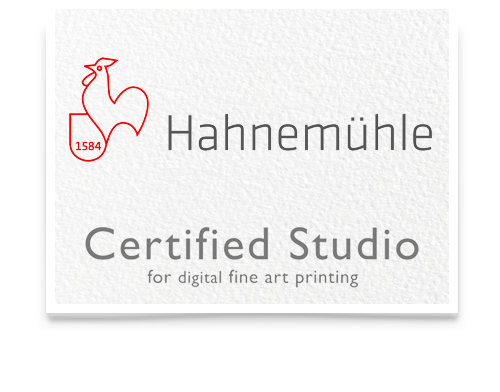 As Yorkshire's exclusive Hahnemühle certified studio, we handle every print with the greatest care to give your images the finish they deserve. 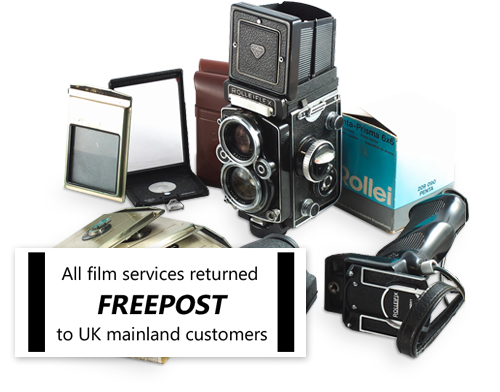 We now return all film services FREEPOST , order yours online through our analogue shop. 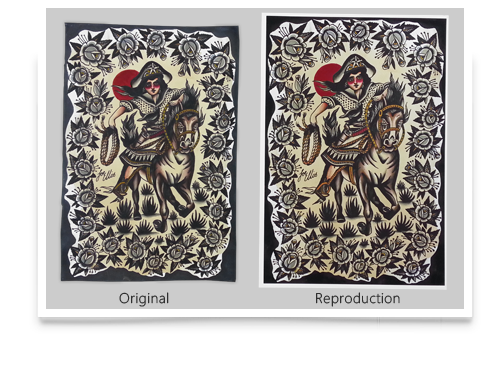 Have an original artwork that you need to reproduce? Our colour calibrated workflow maintains the flavour of your original. Your 'print ready' image is delivered on CD, allowing you to offer reproduction prints quickly & easily. 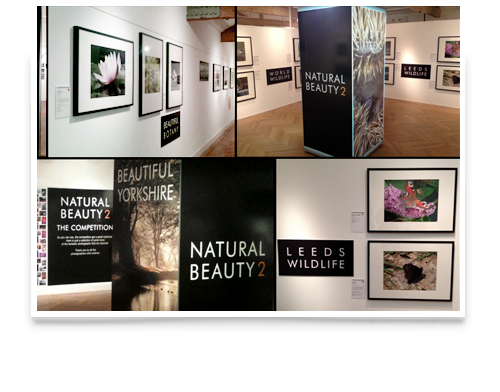 Need exceptional prints for your portfolio or submission panels? 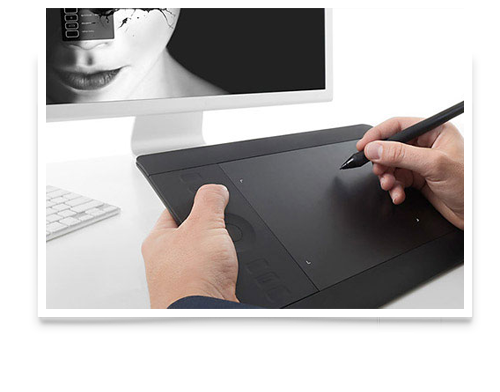 Our graded service allows you to direct the tone and flavour of your prints. We work together with you to create something truly special. 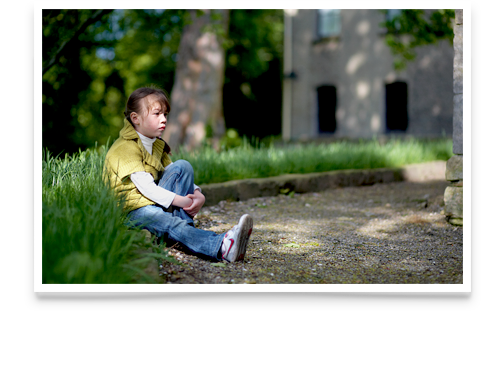 Commercial retouching, image restoration and selective colour correction is a great way to give your images that wow factor. 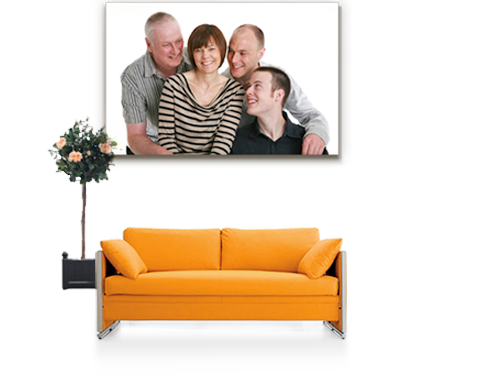 Professionally stretched canvas wraps at fantastic prices, not cheap canvas prints. 100% cotton canvas, fully taped back, ready to hang & colour calibrated. Create yours online today. Upload > Resize > Pay. Our Imagine system is easy to use and priced to suit all budgets. Banners, posters, flyers, we offer a wide range of design solutions. We have toiled and struggled to bring analogue services into the 21st century. You can now browse, select & pay for film processing, scanning or printing online. Fit or Fill: That is the Question!